Natasya is available for one on one private training sessions in yoga asana, mindfulness and meditation. Basic fees start at $115 per hour for a one on one session, concession prices for multiple bookings areavailable. Other costs may be involved if studio hire, additional travel, or additional people are involved. 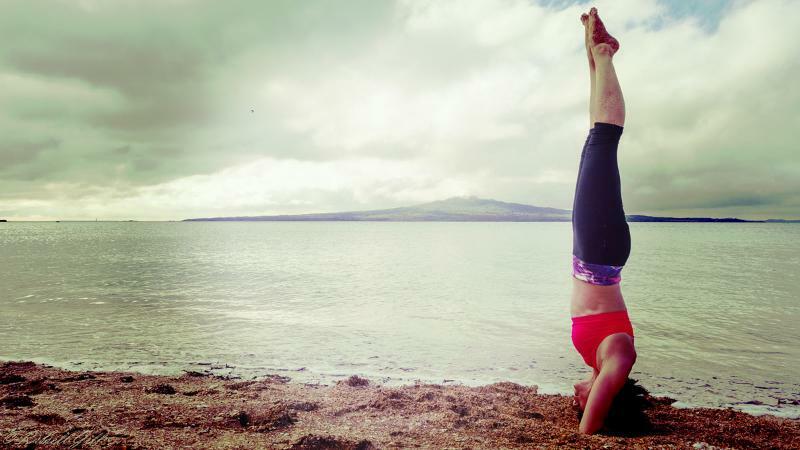 Natasya is also available to speak, train, or teach at yoga events and workshops worldwide. Please contact Natasya for more information.